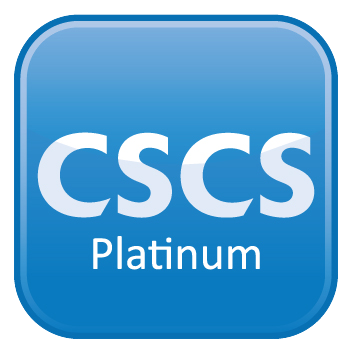 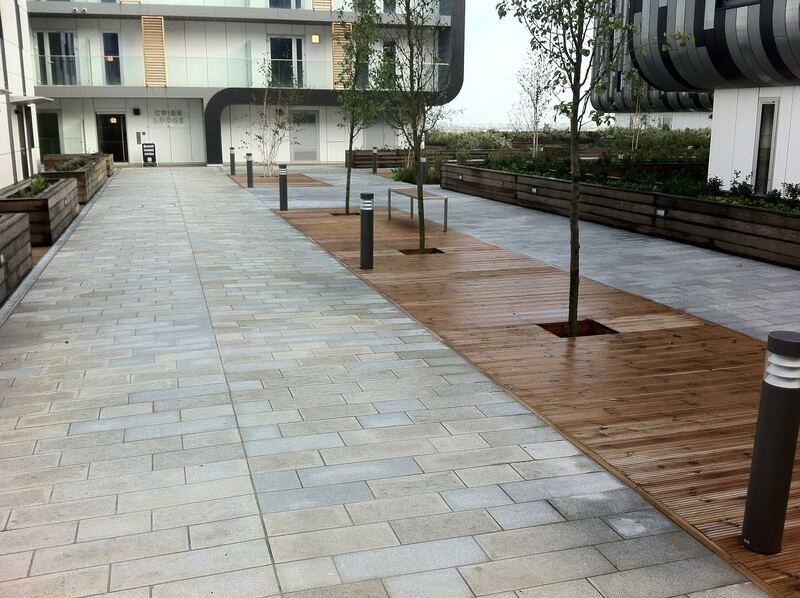 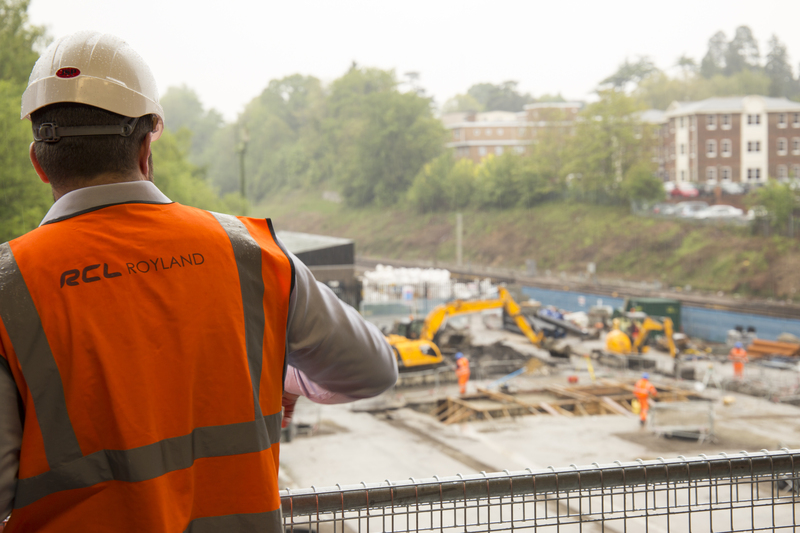 Royland Contractors Limited are fully certificated and operate in compliance with all legislation. 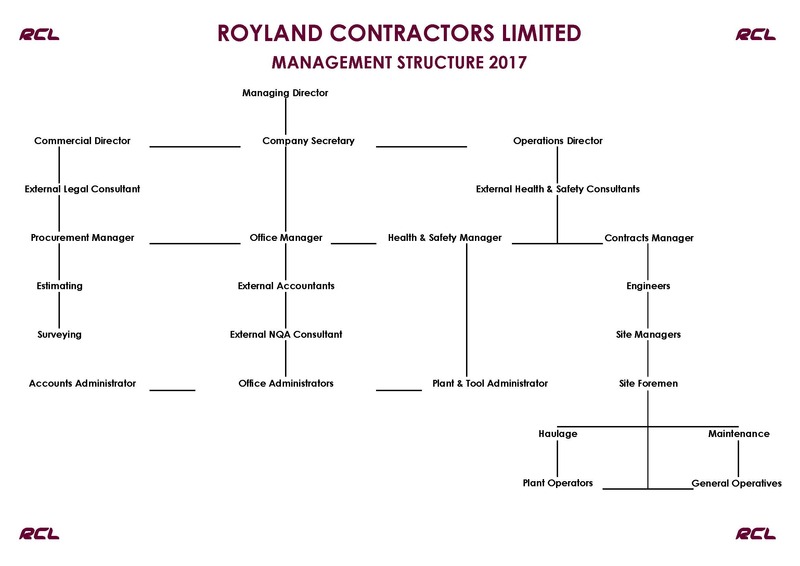 Royland have a dedicated Health, Safety, Environmental and Training Manager and are continually achieving health and safety certification for all their team and operate in strict compliance with current HSE directives and guidelines. 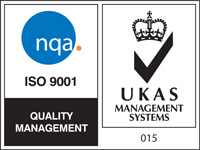 Royland continues to improve employee development having already achieved numerous certificates and qualifications.